You can get 25 free spins every Monday, Tuesday, Wednesday and Thursday throughout September at Betspin. That’s 100 extra free spins every week! Simply deposit €50 or more and wager at least €50 between 00:00CET and 23:59CET each day to qualify. 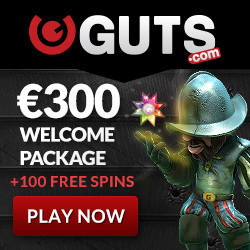 Your free spins with no wagering requirements will then be awarded the very next day at 15:00CET. The offer is only available for players who have made more than 3 deposits. 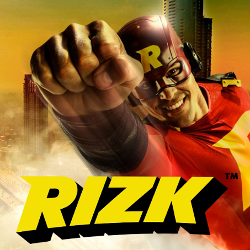 Register an account, claim first deposit bonuses and start collecting free spins!